A while back I was reading a story on a local blogger’s site about people dining out and the frustration with all the steps the sommelier went through to pour his wine. It came down to the guest feeling uncomfortable. This is unfortunate! The one thing that I have learned over the years is that the sommelier is simply the wine steward. The wine steward is supposed to make wine easy and approachable. I really believe that this is a fault in our society. We are always trying to break away from traditions. We are a young nation that acts like the rebellious teenager who just wants to escape the system. Trust me, I am guilty of that all that time, but I also know when there is a time and place for it. I’ll give you a look at my personal juxtaposition. I studied traditional martial arts for many years. 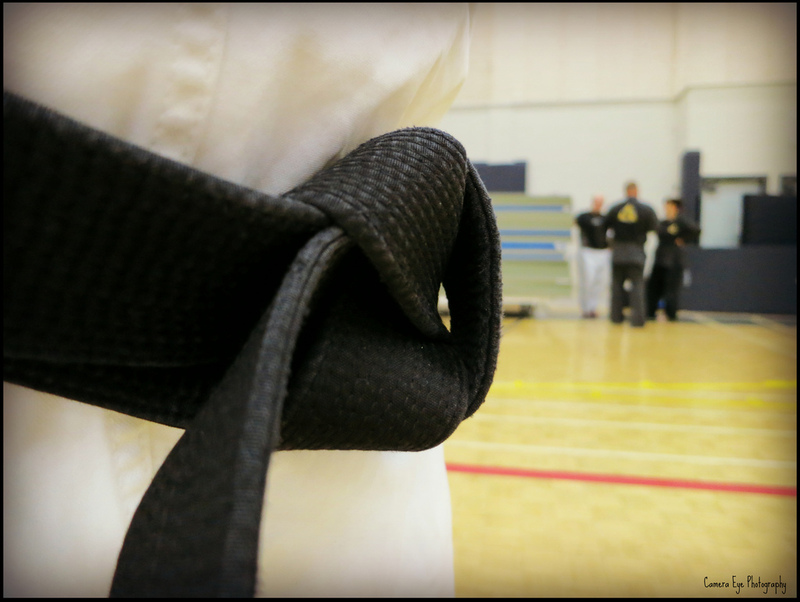 I understood the value of tradition and always turned my nose up at the more freestyle martial arts. There was something that was much deeper in the traditional system than the pure athleticism of the freestyle arts. There was a Zen element that transcended the pure physicality of kicking and punching. The Zen element focuses on the ego and learning how to control one’s thoughts and actions. As I grew older, I decided to leave the martial arts and focus on studio arts. This was my break from tradition. My focus as a wanna-be artist was in tearing down the system. My art was very controversial and I tried to find the faults in our society, political systems and religious views. The steps of service are there so the guest knows what to expect! When I train my staff, I always focus on the steps of service. We serve food from the left, we clear from the right. We serve drinks from the right. Why? This allows the guests to know what to expect. The funny thing is that the majority of diners do not know this. There isn’t a dining school. Back in the day there were classes for young people to take to learn how to dine. Not anymore. But as a professional we adhere to those traditions so there remains some sort of consistency among dining establishments. Why all the hoopla with the sommelier & wine? Let’s break it down. A good sommelier will assist the guest in selecting a bottle that suits his/her needs. Some guests know exactly what they are looking for and others need more assistance. A good sommelier will find out what your needs are and recommend a wine that fits your occasion. Remember the sommelier should be familiar with most of the wines on the list; that is his job. Now, are there somms out there that are egotistical and make this process embarrassing? Unfortunately, yes. But as a consumer, stop going there. Just because there are a few bad seeds, don’t let it ruin the bunch. There are sommeliers that work very hard and are a lot more Zen-like. They leave their ego at the door and treasure the moment of one on one with the guest. What is all the hoopla? He shows me the bottle, reads it for me and finally begins to open it with extreme caution. 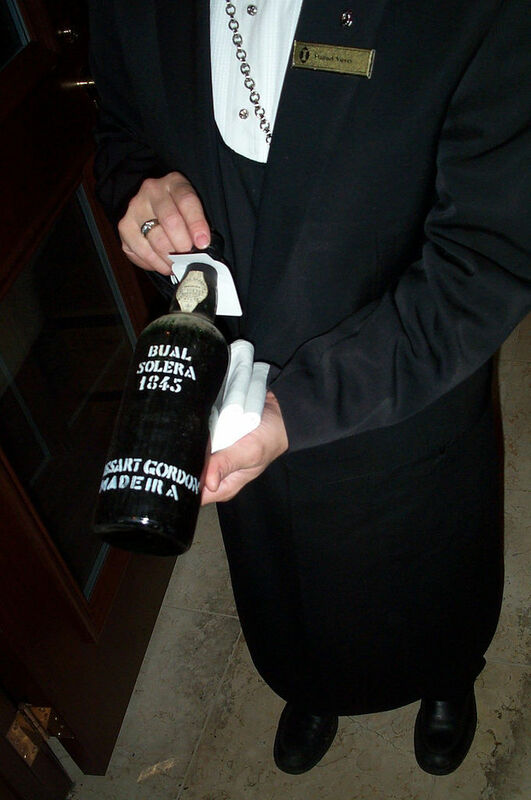 The act of opening of the bottle also needs to be performed properly. The foil is removed to prevent it from contaminating the wine. You notice that the bottle does not move, that the label is always facing you. This is still part of that safe guard, making sure you can see what you are about to drink. 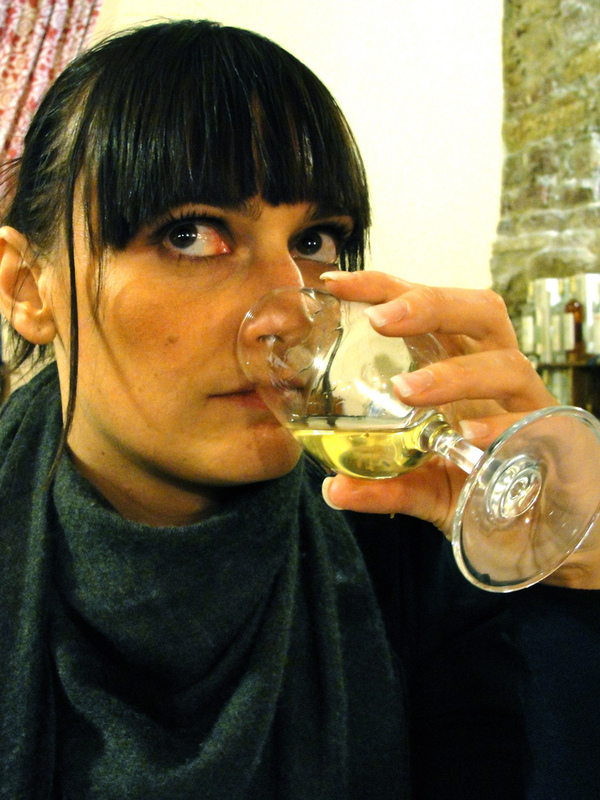 The somm tastes me on the wine, asks if I like it. Why not just pour it?!? The wine is tasted to make sure there are no faults. Many guests use this time to send wine back. The wine should only be sent back if the somm recommended something that was not suitable for your needs. Also if the wine is tainted, oxidized or off. If you order a wine without the assistance of the somm, and you do not like it, then shame on you. The wine should not be returned unless the wine is off, not because you don’t like black fruit in your wine. Use the sommelier to help you pick it out. Doing so is like having insurance. Why the long process of pouring the wine one by one and always in the same order? Every time I order the wine, I always get served last. The reason that the guests are poured in a certain order is so that everyone knows what to expect. The host always gets served last. But don’t fret. Remember as the host you also get the first sip. This means that you actually get that much more wine than everyone else. Tradition! The hoopla is all about tradition. These are steps of service created for the guest. The reason is so you know what to expect from your server. We follow these steps of service so that everyone has a clear idea of what is coming next. There is something really valuable about adhering to tradition. It keeps everyone under the same umbrella of understanding. It is not a stage for the somm to show off, but a ceremony to insure you have the best dining experience possible. 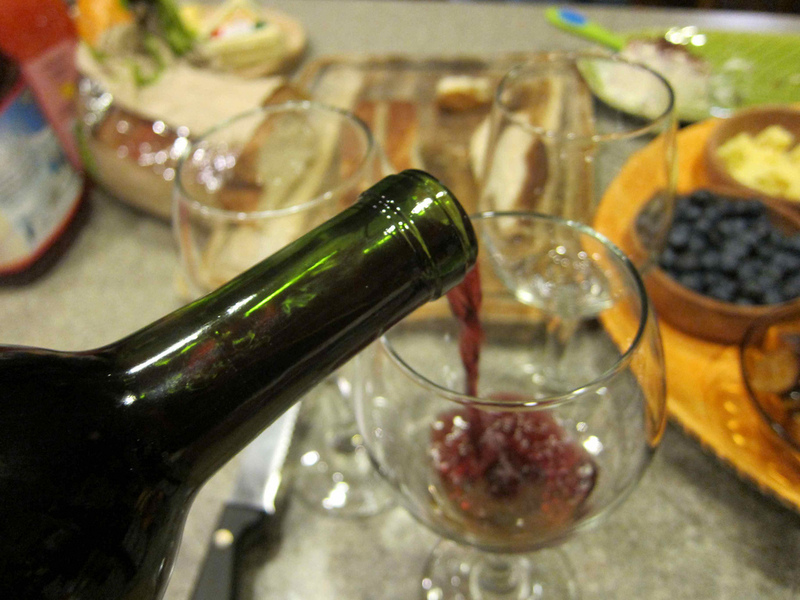 Good blog about the why and how of wine service ritual. I think it should be noted that one of the main reasons for each step is to also assess the wine’s final quality. 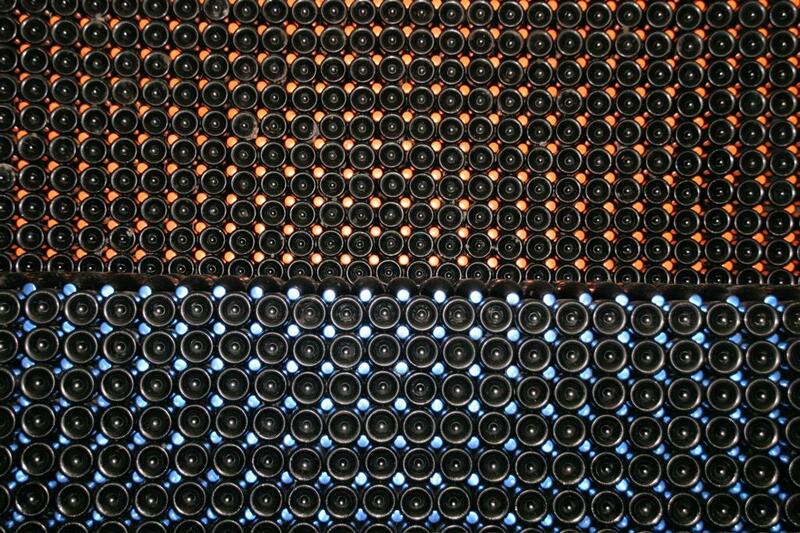 quality that the winery or winemaker intended at bottling. Each step allows the Sommelier to see if there are any flaws (capsule, cork, off smells etc) that can be caught prior to serving the host and his/her guests. Nobody wants a funky bottle of wine and the sommelier/wine steward/waiter(ess) does this wine dance/ritual to help ensure a clean wine for the table. Now, with that all being said, I agree that traditionally this ritual has or can be stuffy. That needs to be broken. I think we (sommeliers) can inject some personality while doing the steps (include a tid bit or story about the winery) while doing the necessary steps. Or for the novice wine drinker we could explain the process as we move through them. Tableside education never hurts. Now go drink more wine! You tell it boy!!! Wine should be fun and unpretentious. That is what it comes down to. Thanks for the great comment! Thanks Maurice for putting it simply yet efficiently the role of the Sommelier. It is true that people today have become less patient and at the same time less knowledgeable. your insight brings back the purpose of what it is to be a Sommelier. Thank you, it seems as though everyone is so used to their smart phones to find answers. No one wants to let others what they don’t know, so they don’t ask questions. I have found to learn more from talking to people than internet searches. 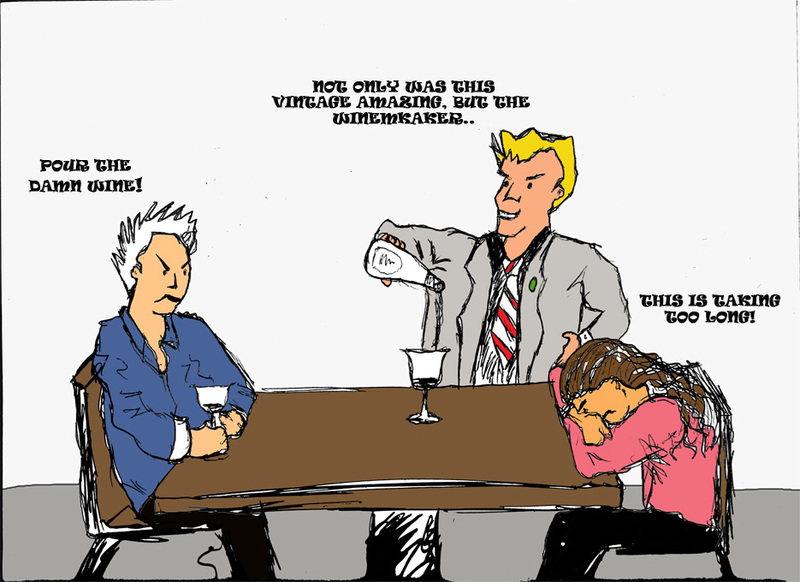 That is what the sommelier is for. He is not all knowing, but can give good insights. Inter-personal, face to face communication goes a long way. The best part of my job, is not only do I get to teach, but I also learn from my guests. It’s about getting back to basics, and that starts with communication. Cheers!